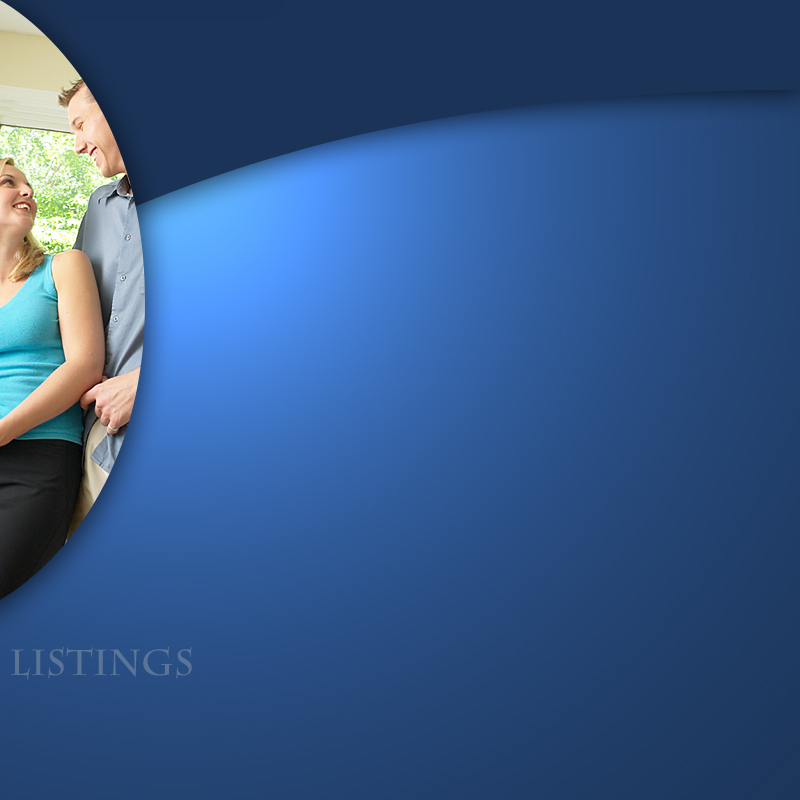 We thank you for choosing to sponsor your Listing or upgrading your Listing. Please see your options by clicking the link below. Click on this link to view listing options for your business.